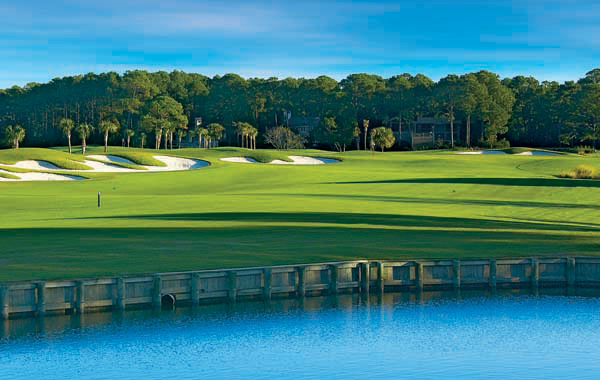 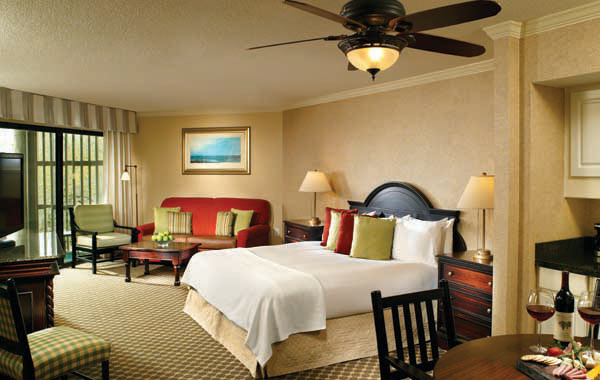 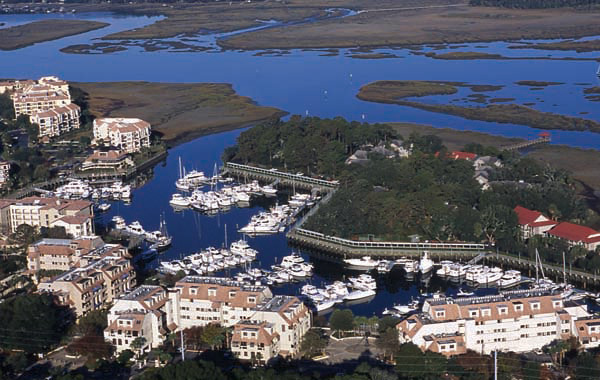 South Carolina has some of America’s most spectacular golf resorts and championship courses. 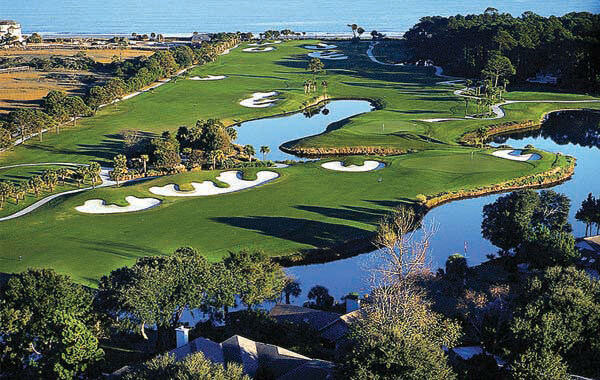 Palmetto Dunes at Hilton Head Island is no exception, with its courses rating in the Top 10 for all of the USA. 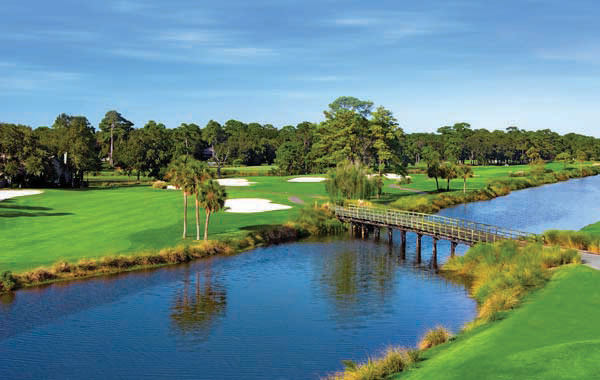 The world-class Palmetto Dunes Resort boasts 3 award-winning courses designed by golf’s esteemed architects – Robert Trent Jones; Arthur Hills & George Fazio. 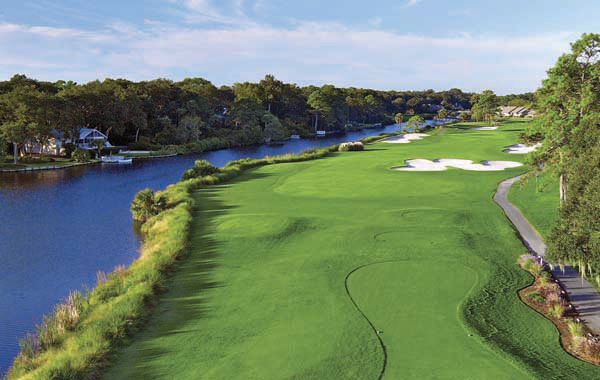 Golfers are treated to unparalleled design and uniquely different challenges. 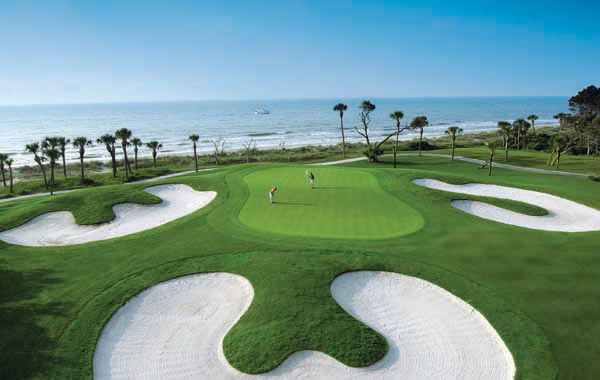 This amazing golf resort also includes state-of-the-art features such as carts with GPS & air-conditioning! 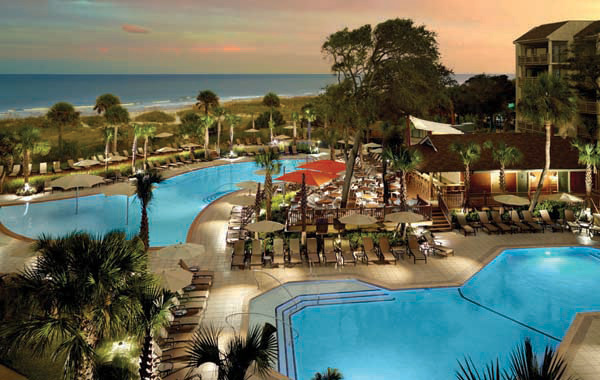 The numerous dining options & recreational activities in and around the resort is nothing short of staggering. 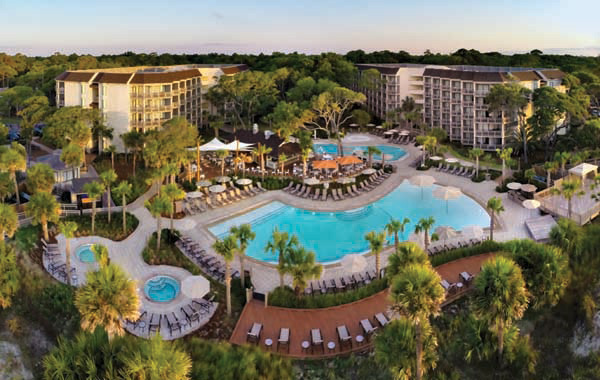 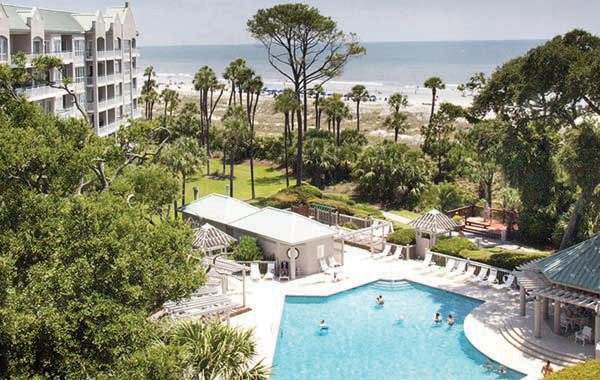 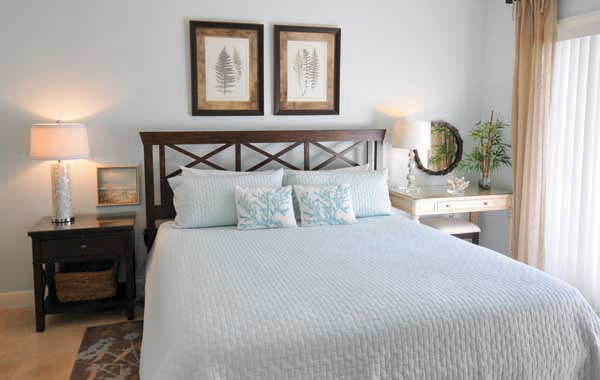 Palmetto Dunes have a complimentary shuttle service that transports you around the resort between golf courses, dining facilities and recreational activities.